These little Jaffa treats are so easy to put together, and make another great addition to the home made pre-Christmas hamper – or to the festive table. Many of you will wonder if the peel could possibly taste any good, as no-one ordinarily would eat the skin of an orange, but unbelievably it does. It’s a crunchy, sweet, orangey surprise. I’ve never seen anything like this at the shops. Wash oranges well and slice thinly (approx 5cm). Can leave as whole circles or cut in half for more manageable bites. Completely dehydrate orange slices in the dehydrator. If you don’t have a dehydrator, you can place them on a cooling rack (single layer) and dry them out in a fan-forced oven set on low. Expect this to take at least six hours, maybe more. Melt chocolate in a small saucepan over boiling water to avoid burning. Add 1 tsp of coconut oil to thin it slightly. 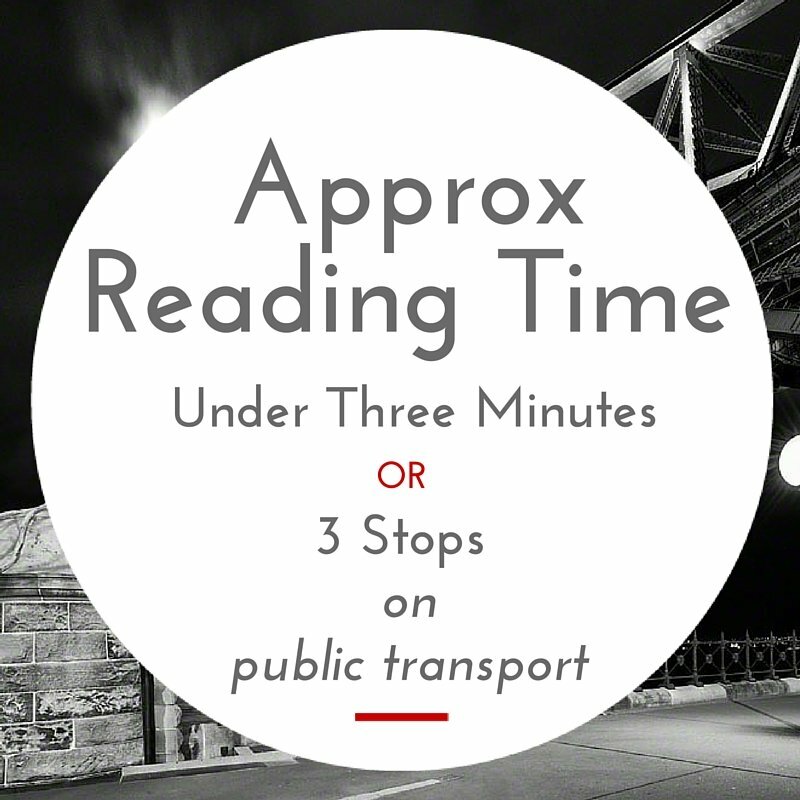 This isn’t strictly necessary, so if you don’t have any, don’t panic. 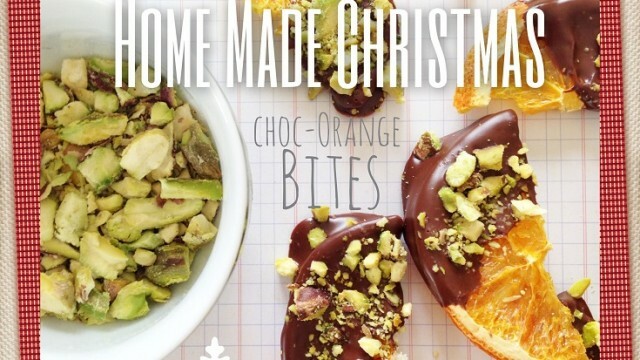 Dip the dried orange half way into the melted chocolate and place on a tray lined with greaseproof paper. 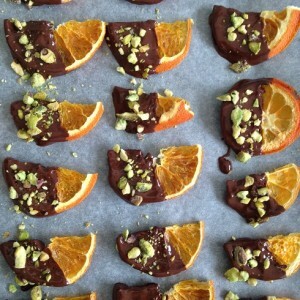 Sprinkle with the crushed pistachios before the chocolate has set. Leave to harden. To speed this up, refrigerate for a few minutes, but don’t leave in there too long as you don’t want the orange to soften. Once the chocolate has set, place in air-tight container. Best to keep it in a fridge or cool place. Stores well, but usually eaten before too long.